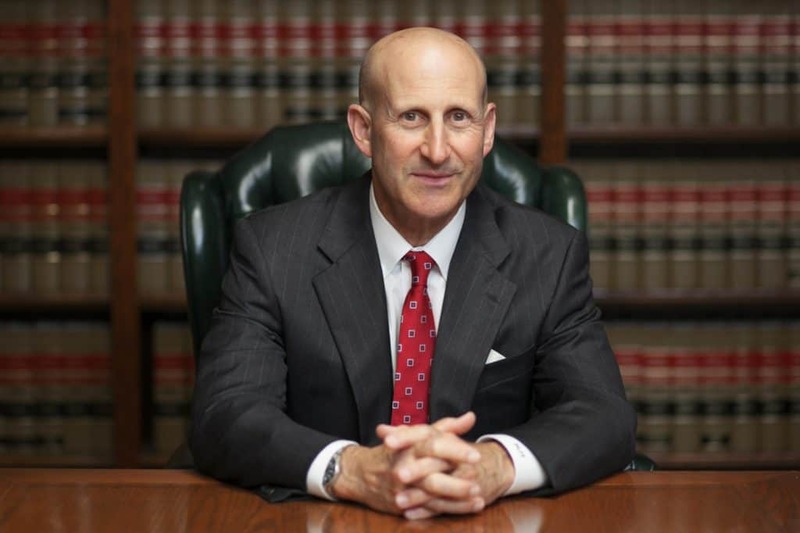 Manhattan Beach Domestic Violence Lawyers, Paul Takakjian, and Stephen Sitkoff have each practiced criminal law for over 35 years in California. As former Torrance Court prosecutors, Mr. Takakjian and Mr. Sitkoff possess an unparalleled insight into the internal practices of the Los Angeles District Attorney’s Office, and are widely regarded as the two of the most respected criminal defense lawyers in the South Bay. Call us today at (424) 757-0865 for a free phone consultation or to schedule a meeting in our Torrance office. Spousal/Cohabitant Abuse | PC 273.5 – Willfully inflicting a traumatic condition or injury upon a victim with whom you currently or previously shared a domestic relationship with. Spousal abuse is classified as a “wobbler” offense. Therefore, PC 273.5 can be charged as either a misdemeanor or felony. If charged with felony Spousal Abuse, you face up to 4 years in prison, up to 5 years probation, a fine up to $6,000, and a 52-week batterer’s program. Criminal Threats | PC 422 – Willfully threatening to commit a crime which will result in death or great bodily injury to another person either verbally, in writing, or by electronic means. Criminal threats is categorized as a wobbler offense. Therefore, it can be prosecuted as a felony or misdemeanor. PC 422 does not require any physical contact yet as a felony Domestic Violence crime, a felony Criminal Threat can result in a “strike” under California’s 3 Strikes Law. As a misdemeanor, however, Criminal Threats is punishable by up to 1 year in county jail, up to a $2,000 fine, up to 5 years summary probation, and a 52-week batterer’s program. Defending Domestic Violence charges in Torrance Court is complex. Deputy district attorneys and city attorneys routinely press forward with prosecution even without the cooperation of victims or evidence of injury. The consequences of a Domestic Violence charge can be minimized or potentially avoided completely with the guidance of an experienced Domestic Violence defense lawyer. 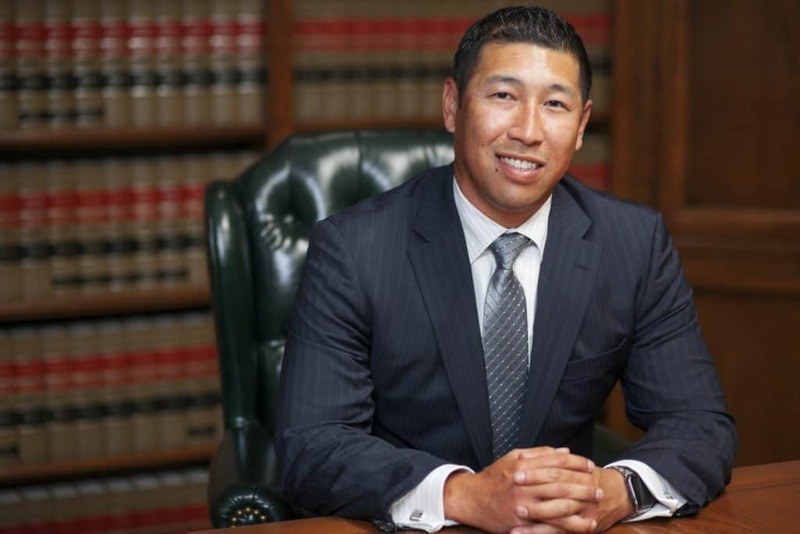 Mr. Takakjian and Mr. Sitkoff personally handles each of their cases, and both have successfully defended misdemeanor and felony Domestic Violence crimes in Manhattan Beach since 1987. Call us today at (424) 757-0865 for a free consultation or to schedule a meeting at our office located at 3655 Torrance Blvd., in the city of Torrance.